Thanks so much to Borrowed and Blue for awarding CinemaCake Filmmakers with the Gold Medal in Wedding Cinematography! 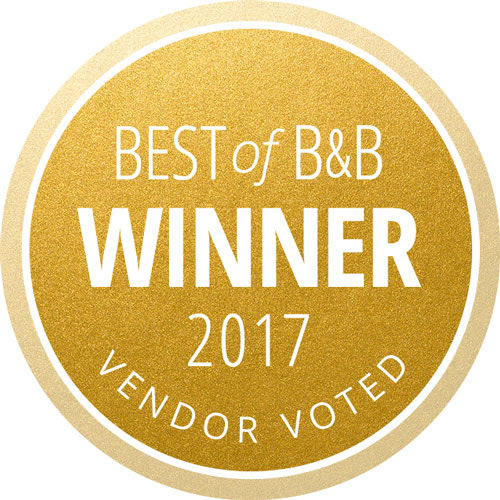 We are beyond honored to receive this award and to be listed with some of our favorite vendors in the Philadelphia region. Borrowed & Blue’s awards reveal who’s truly the best of the best in the “I do” biz, because they’re exclusively vendor-voted: vendor picks, by the vendors themselves. Wondering what is happening in the Greater Philadelphia Area? Look no further than the aptly named Happening List. The Happening List is the Philadelphia People's Choice contest that is published by Philly Happening, a digital magazine. It features a wide variety of people, places, businesses, and events that are all based in and around Philadelphia. There are categories on The HappeningList for all types of businesses from restaurants to yoga studios. 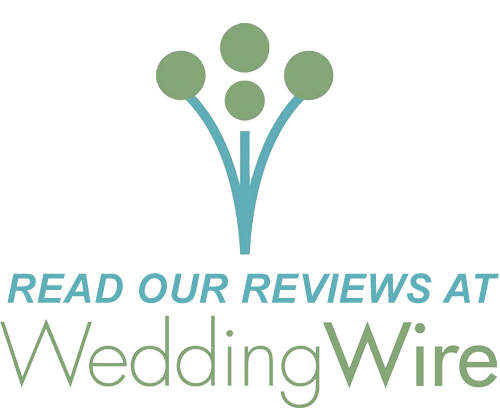 Our personal favorite is the wedding section, where there are awards that every type of affiliate in the industry is eligible for. We were honored to have received The Wedding Videographer Award before in 2013 and we were also the runner ups last year in 2014. 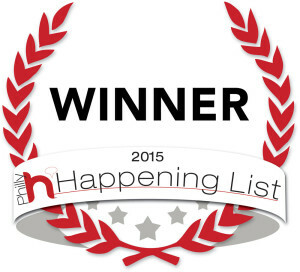 This year CinemaCake was selected for the The Happening List's 2015 Wedding Videographer Award. 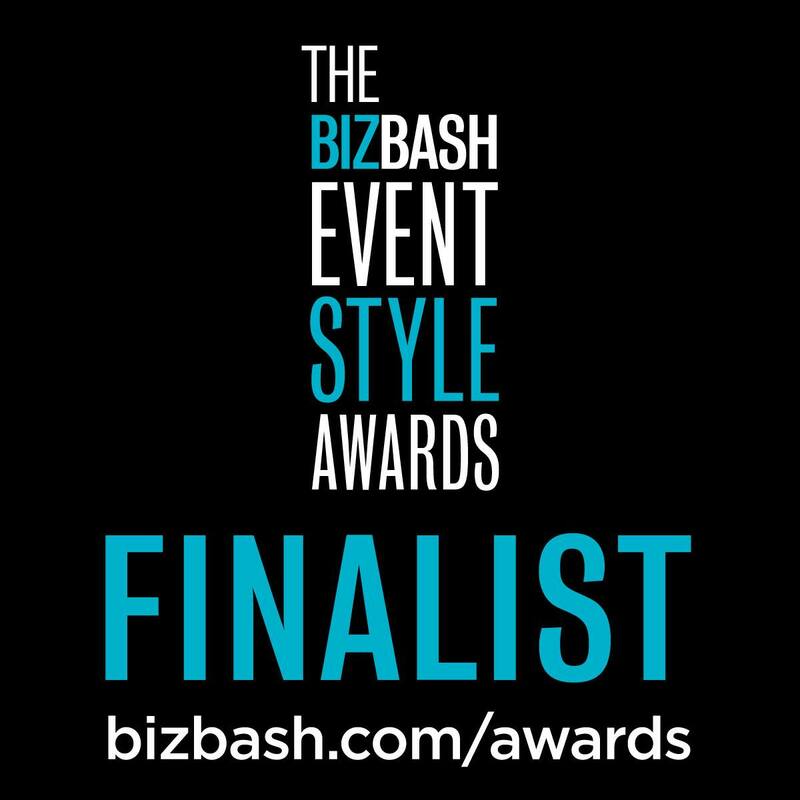 We are excited to see other businesses accept their awards for a job well done. We are always grateful to receive professional awards and would like to thank the The Happening List for recognizing us. To read more about The Happening List and the other awards click here. A big, humble “Thanks” to Style Me Pretty for featuring Kate and Luke’s Coming Soon Movie Trailer. Thanks to Bernadette Uzcategui for submitting her photos as well. CLICK HERE to see the Style Me Pretty blog. CinemaCake Voted #1 in Philadelphia Four Years in a Row! Today, My PHL 17 announced the winners. 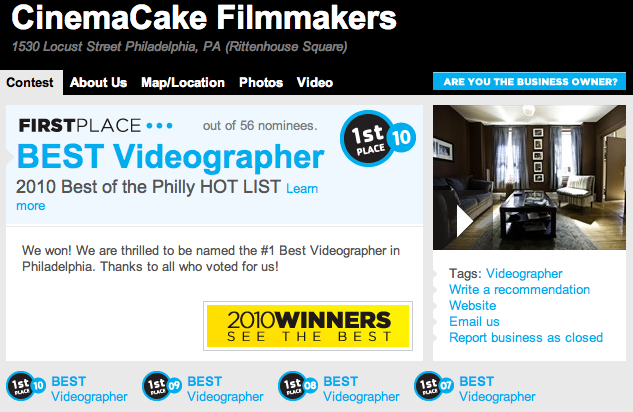 We are so excited and honored to have been voted Best Videographer in Philadelphia for four years in a row now. Thank you Philly! We love you right back! 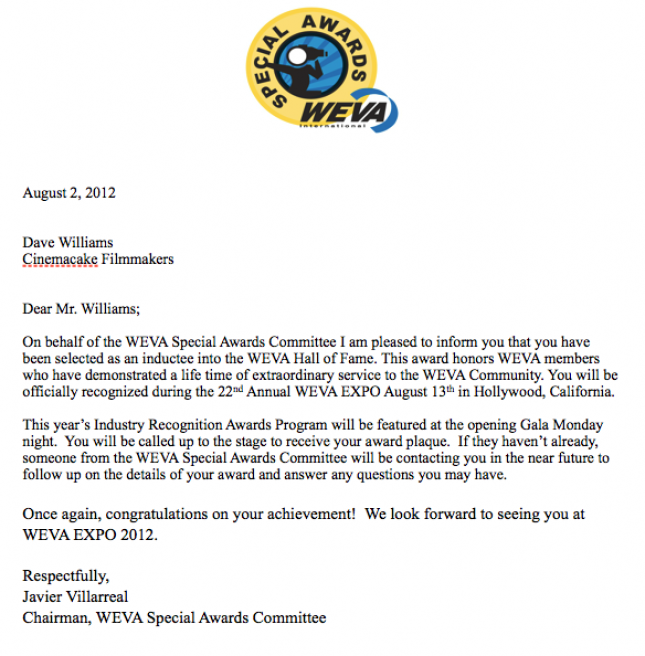 On Monday, August 23rd, 2010, Dave Williams was awarded the Bob LeBar Vision Award at the 2010 WEVA Expo in Orlando Florida. Introduced in 2000, the Bob LeBar Vision Award honors the WEVA member who has made innovative contributions to the development of the professional event video community. This award is given to one person each year who has advanced unique ideas and invoked a keen entrepreneurial spirit, together with a strong sense of professional pride, “raising the bar” for everyone.